Design faux wood blinds that are made to look like genuine wood, are the perfect addition to a room, especially when on a tight budget. It offers a luxurious look that will add charm and beauty to nearly any space with ease. 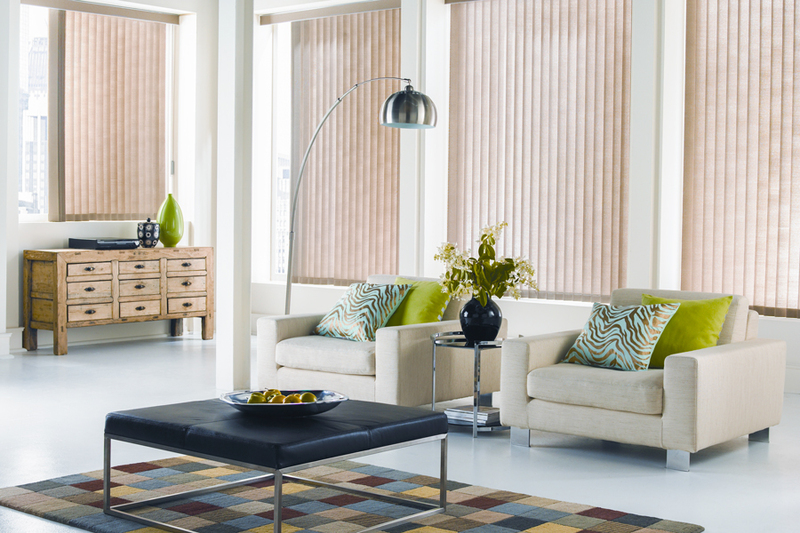 With a wide selection of patterns, colors and fabrics you’ll be able to create a space that reflects your individuality even with just incorporating new composite blinds. When looking for living room blinds ideas, look to custom composite blinds to elevate your living space without having to fork over the money for brand new furniture and paint. Design faux wood and design composite blinds can be incorporated in just about every style home due to their flexibility and style. In many cases, affordability is just as important than design. If you are renovating an entire room, cutting costs wherever you can is high on the list of priorities. They can make interior dreams come true with the ability to be beautiful and budget-worthy. If you are trying to add some style to a spot in your home that might be prone to water, faux wood and composite blinds are created with these spots in mind, so that they can fight moisture. With the ability to design your own curtains, you will also have the ability to create the exact haven you’ve been looking for. Whatever color, style, texture, you’re looking for — it can be made for you and your home. Even though custom composite blinds and design composite blinds are very affordable, they do not lack in the quality department. They are very durable — just like that they can defend against heavy moisture, they are made to last for years so you don’t have to replace them in a year. 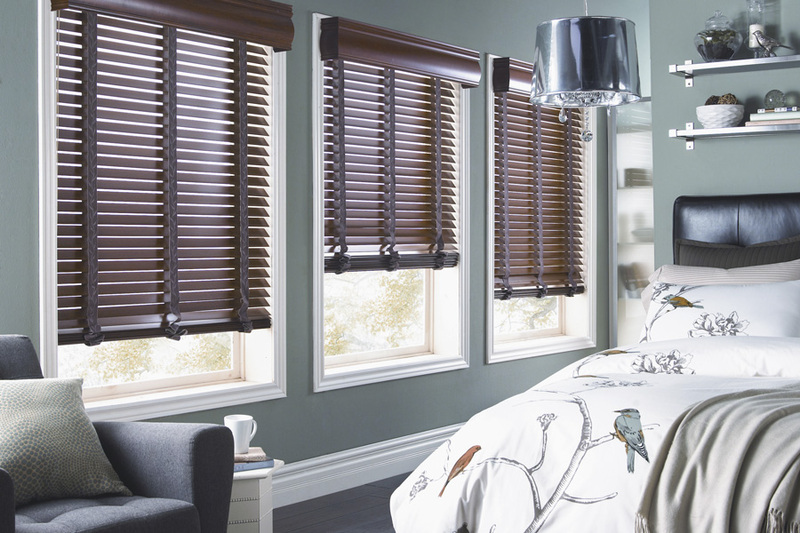 So which is better horizontal faux wood or composite blinds? Horizontal faux wood blinds. Better for places with water (think bathrooms, laundry rooms, etc.) that are trendy and thrifty. Ready to decide? Contact us now. CONTACT SUNBURST SHUTTERS & CLOSETS TODAY FOR YOUR COMPLIMENTARY CONSULTATION!